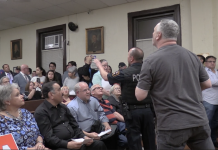 As Hudson County officials continue to face intense scrutiny over a contract with U.S. Immigration and Customs Enforcement (ICE), the board of chosen freeholders voted against moving their next meeting to a larger venue. The vote on whether or not to move the next freeholder meeting, scheduled for September 13th at 6 p.m., to Public School No. 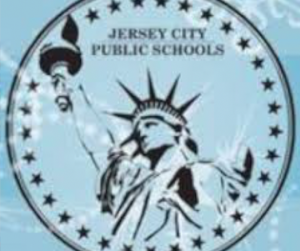 11 (Martin Luther King, Jr. School) in Jersey City came after the board approved an independent oversight committee for the Hudson County Correctional Facility. After Freeholders Al Cifelli (D-9) and Kenny Kopacz (D-1) voted against the measure, both citing that they wanted to wait until after the new committee had a chance to convene on September 27th, prompting Freeholder Bill O’Dea (D-2) to go off due to the way the ICE deal was approved last month. 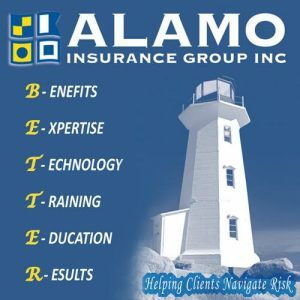 “Those members of this board that are afraid to move this September 13th meeting to No. 11 school, I’m gonna put on the record: you lack courage,” began O’Dea, also the vice chair of the board and the primary sponsor of the resolution in question. 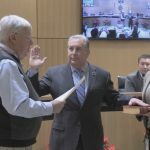 O’Dea continued that the reason that vote was supposed to be postponed was to have a full discussion with all the facts about the deal, which county officials have said is a $22 million contract that nets the contract about eight or nine million dollars. 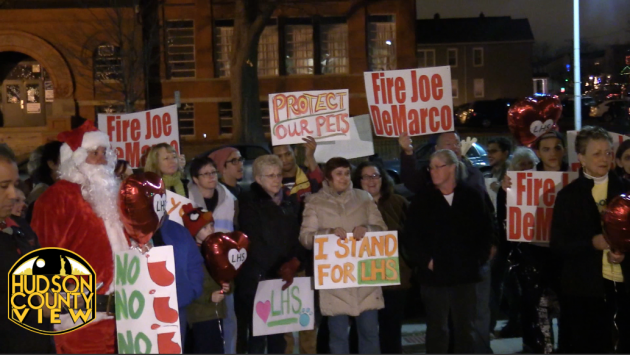 Instead, despite the agenda item initially being marked as tabled that following Thursday, the board ended up approving the measure by a vote of 5-2, with O’Dea and Freeholder Joel Torres (D-4) voting against it. 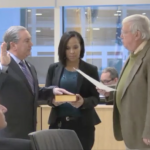 Cifelli and Freeholder Tilo Rivas (D-6) were absent. From O’Dea’s perspective, it is completely unacceptable to rush that vote through, only to now pump the brakes when it’s time to face public scrutiny. While O’Dea had the support of Torres and Rivas, everyone else was in agreement that the 13th would be too soon. “If everyone wants to come out, we may need a stadium to have this. Now, we are an institution that will listen to everybody but I think this room holds enough capacity to have a discussion as to why we feel so strong,” rationalized Freeholder Caridad Rodriguez (D-7). Although Walker expressed sympathy on the issue, also acknowledging this was the largest crowd he’d ever seen at a meeting since taking office in January, he stated that this could be an eye opening experience to focus on all major social justice issues. 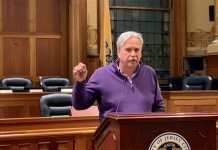 “You know, there’s a lot of issues in District 3 that I deal with on a daily basis and if we can have the same efforts to help with the citizens that I represent in my district, I would really appreciate that,” said Freeholder Jerry Walker (D-3), whose constituents are mainly African American. 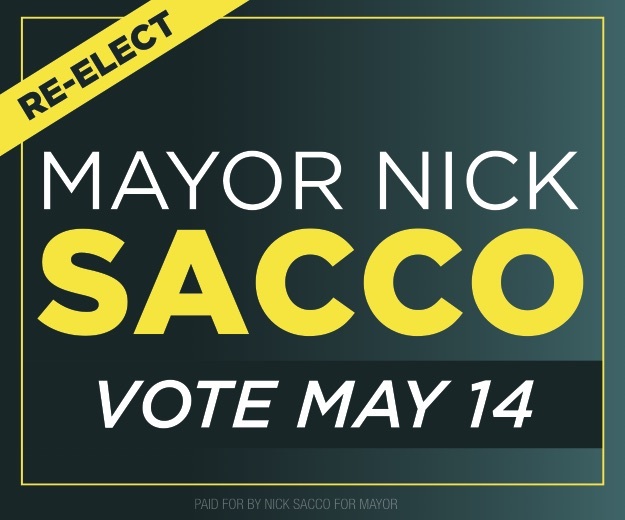 He continued that he’d be happy to field any questions on ICE or any other issues, offering up his office line during public session: 201-795-6001, extension 6013. 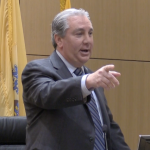 Freeholder Chair Anthony Vainieri (D-8) added that the independent oversight committee will focus on detainees and the ICE contract, suggesting having an open forum at a venue of their choice that is not a formal governmental meeting. The measure failed by a vote of 3-6. 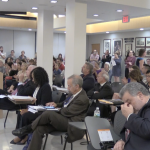 While the freeholders spent the majority of the meeting alternating between fighting and debating amongst themselves, several patient members of the public waited around two-and-a-half hours before they voiced their concerns. 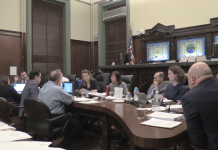 “If I were to attempt that level of bait and switch at a Hoboken City Council meeting, with a matter of this magnitude, the residents of Hoboken would and should be outraged,” said Hoboken Councilwoman-at-Large Emily Jabbour. 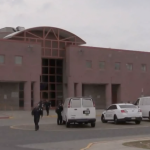 Although she gave the board a piece of her mind, Jabbour was still complementary of Jail Director Ron Edwards for giving her a tour of the facility earlier in the day, as well as of Freeholder Anthony Romano (D-5) for meeting her one-on-one to address her concerns. 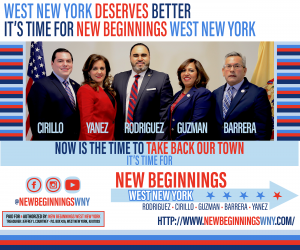 Vainieri responded to the criticism, reminding the public that while the Hoboken council approved a measure urging the freeholders to rescind the ICE contract (introduced by Jabbour), saying that such a move would cost Hoboken taxpayers millions. “That’s blood money,” one unapologetic member of the crowd yelled out. 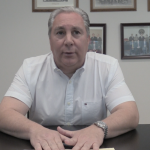 Pastor Dave Carment, who penned a letter signed by 60 Hudson County clergy members who stand in opposition to the county working with ICE, dug his heels in and said he still wants the county to cancel and renegotiate the contract. Also of note, O’Dea told Hudson County View that the ICE contract can be cancelled at any time as long 60 days notice is given, despite reporting to the contrary that said the freeholders only had 60 days from their vote to terminate the deal. Can I ask a copy of this video please? Thanks. If these people only fought for American citizens half as much. Did Emily Jabbour say a single word about all the victims shot in Trenton a month ago? She calls herself an advocate against gun violence but she kept silent about it.